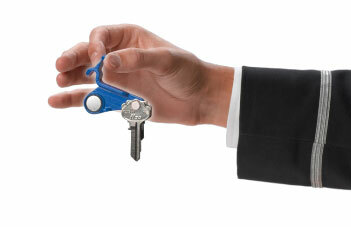 KeyLink is our intuitive key security solution, and your key to peace of mind. Safeguard access to your residents’ keys with one of three employee authentication options: fingerprint scanner, key fob, or BuildingLink username and password. 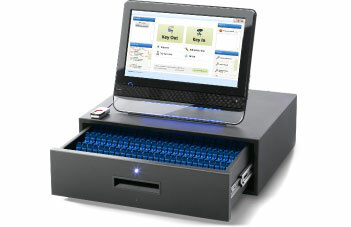 KeyLink’s built-in software also provides a fully-documented audit trail of all activity. 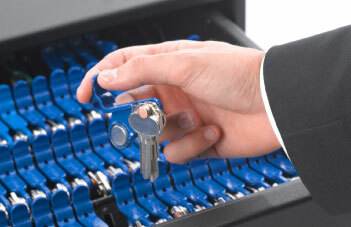 Simplify the way you organize, store, and distribute your residents’ keys. 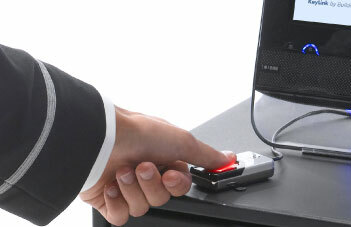 KeyLink features an integrated, touch screen computer and smart KeyTags — it’s easy to learn, use, and teach.